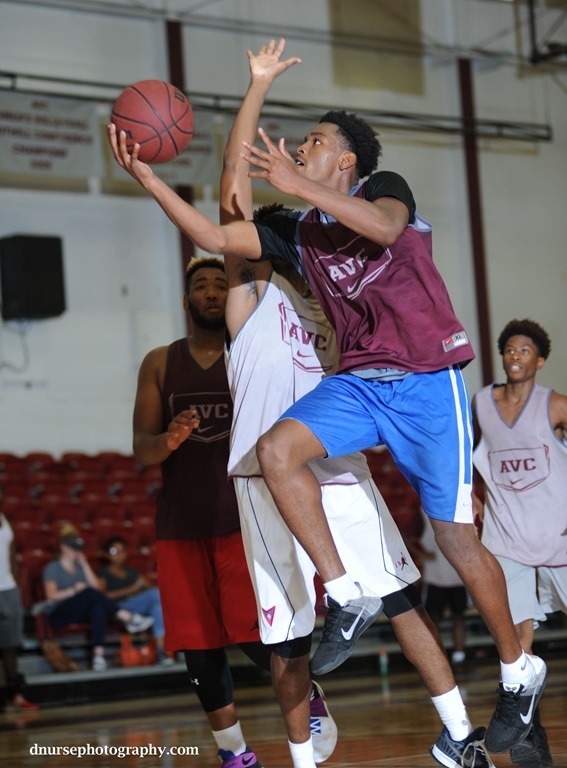 I really enjoyed watching practice yesterday at AVC. 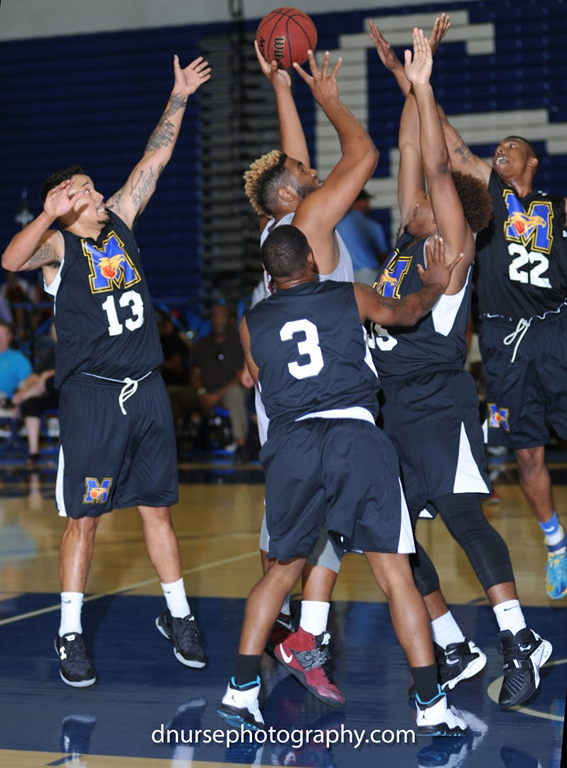 The energy of the team was phenomenal especially on defense. 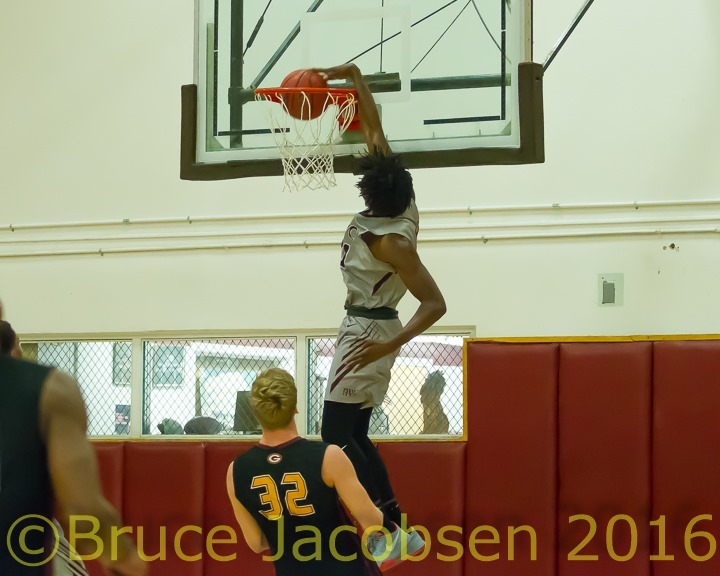 Led by two high energy freshmen, Dee Jones, 6’4”, 195 and Osi Nwackuka, 6’4”, 190 who turn on the whole team, AVC is starting to look like the team everyone was expecting at the beginning of the season. For you real dedicated AVC fans, you noticed that that I mentioned Dee Jones in the above paragraph. He missed 10 days with a hamstring pull which is now healed and he is back and raring to go. Been watching carefully freshman, Jessie Burns, 6’8”, 280 back up post man. 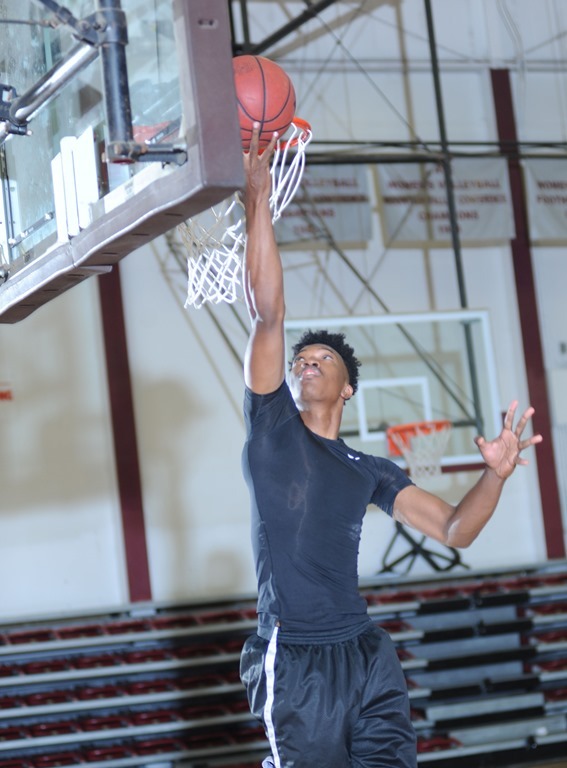 He’s improving every day and just missed a double-double in AVC’s 22 point road win against College of the Canyons. He is learning the game and adding controlled aggression to his repertoire.